Can the Inheritance (Provision for Family and Dependants) Act 1975 help someone who is able to provide for themselves? We look at the case of Lewis v Warner, in which a common law partner who sought to purchase the house where he had lived for the last 20 years and avoid eviction by the sole beneficiary of his deceased partner’s will. The deceased had left her entire estate – primarily consisting of a property – to her daughter. The deceased’s partner, aged 91 at the time, had lived with the deceased ‘as husband and wife’ in the property since 1995. The daughter applied for a possession order so that she could sell the house. The partner, in turn, brought a claim for reasonable provision, under the Inheritance Act 1975, seeking to be able to buy the house. He was granted an option to purchase the house for £385,000. 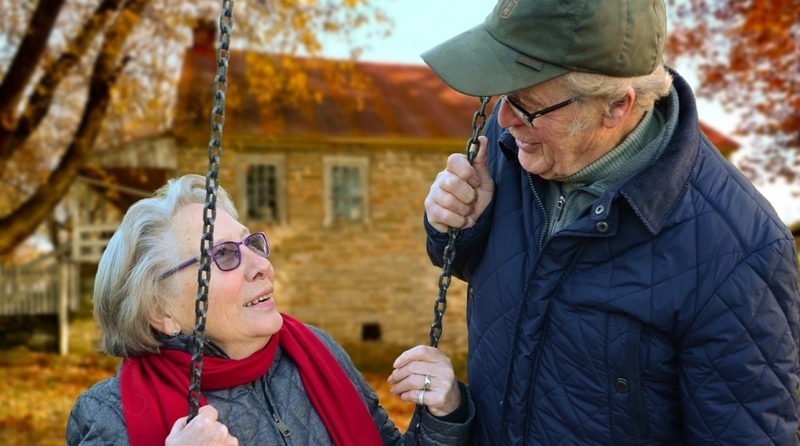 Even though the partner was financially well off, the fact of his age and health meant that it was not ‘reasonable financial provision’ for him to face eviction following the deceased’s death. Can ‘a roof over one’s head’ amount to maintenance? The original judge found that ‘the maintenance of a roof over the head of an applicant’ could come within the meaning of ‘maintenance’ in s.1(2)(b) of the Inheritance Act 1975. There was a financial value to this – the value of funding alternative accommodation – and so by not providing for the arrangement to continue in the will, the deceased had failed to make reasonable financial provision for her partner. On appeal, the daughter argued (through her legal team) that the partner had sufficient financial resources to secure somewhere else to live, and the fact that he wanted to stay where he was to avoid stress and upheaval did not mean it was unreasonable that the will did not allow him to stay in the property. However, the appeal court felt that there could be exceptional cases where ‘maintenance’ – which has not been strictly defined – could cover wider matters than the ‘costs…of daily living’ and could include other forms of assistance with day to day life. 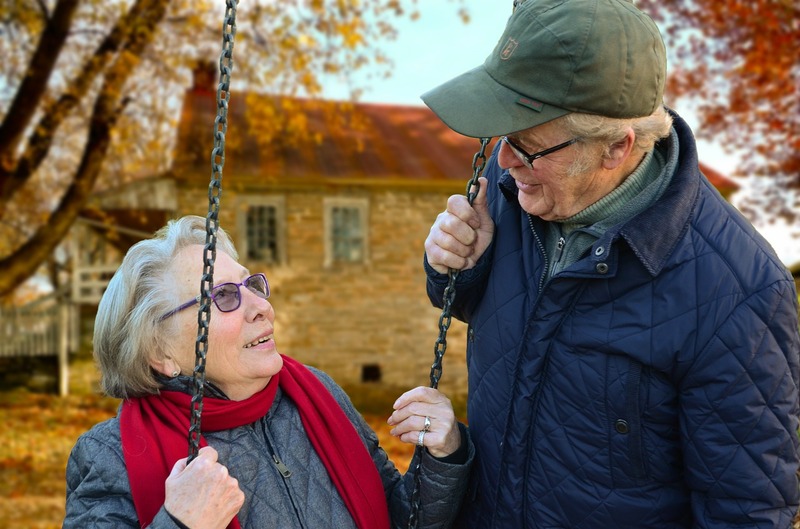 In this case, the partner’s age and medical needs, and the likely consequences of him having to move, could all be part of the equation. What is interesting about this case is that the deceased’s partner had his own financial resources, and made no claim on the estate per se – he had his own funds and sufficient money to purchase the house at the centre of the dispute. He simply did not wish to move from the property where he had (it is reported) ‘spent the happiest 20 years of his life’ with the deceased. It seems that the daughter was not opposed to selling the house to the partner, only that she should receive what she believed to be ‘full market value’ of the property. It seems they disagreed over what this might be, which led to the legal proceedings. Obviously, this is quite an unusual case: claims for maintenance under the Inheritance Act 1975 tend to be brought by people who do not have the means to support themselves otherwise. Normally, a successful claim of this type would mean the estate would be transferring value to the applicant. In this case, there was a transactional element which essentially maintained the status quo, with no one being worse off. However, despite the unusual circumstances, this case does offer hope for someone where more is at play than straightforward finances. If you’d like to discuss whether you might have a claim under the Inheritance Act 1975, why not get in touch?